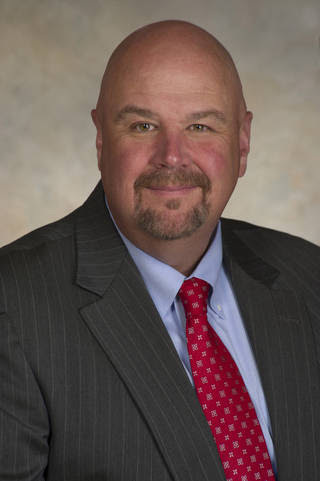 October 7, 2015 – NASA has named John Honeycutt manager for the agency’s Space Launch System (SLS) Program. Now under development, SLS will be the most powerful rocket ever built — able to carry astronauts in the Lockheed Martin-built Orion spacecraft on deep space missions, including to an asteroid and ultimately to Mars. “John is an accomplished manager, and I’m pleased he is assuming this new leadership role in the development of SLS as we continue taking great steps forward in the continuous human exploration of space and on our journey to Mars,” said William Gerstenmaier, NASA’s associate administrator for the Human Exploration and Operations Mission Directorate. “NASA has benefited from John’s management and leadership skills in a number of programs at Marshall over the years, and I’m pleased he’ll be responsible for the continuing success of SLS, the next great vehicle to launch our human exploration space missions,” said Marshall Center Director Patrick Scheuermann.